Michael is a self-taught expert in human behavior. He enjoys writing and sharing his insights on the human condition. Do you think it's even possible for one to outsmart a polygraph device and the conductor? In this article, you'll learn how a polygraph exam usually works, how these instruments monitor your physiological signs, and about the legalities around polygraph testing. If your case or your career is on the line, why not do the proper research on the matter? The most important aspect to keep in mind is that the polygraph test is not an exact science. It has been repeatedly proven that not only can one fool a polygraph, but with practice and control of one's self, it can be done again at will. Within this article, you learn everything you need to know to understand the polygraph and beat it on its own terms. Apply the lie detector to everything. You will be amazed at how many lies you will discover. Beware though, you may discover that you are a lie. Polygraphs are mostly seen today on talk shows that incorporates a lie detector, shows such as the Maury show, The Steve Wilko Show, and various court shows. Most notably, the show Lie Detector, a television series that aired on Pax TV. The show revolves around two real-life parties that tell their side of the story, and tests given are announced towards the end of the show. The test administrator will employ several techniques during the test to ensure the most accurate results. 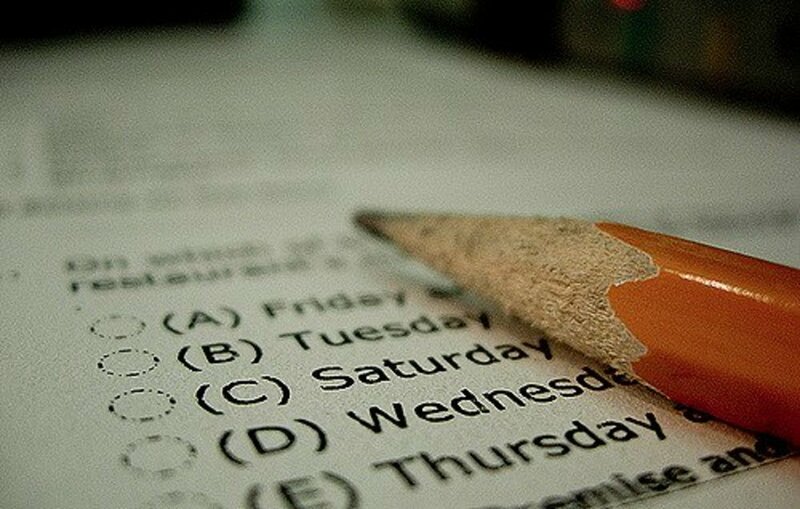 Also, you will be given a pretest, which will consist of going over all of the questions beforehand so that the test subject knows what they can expect. The examiner will also establish that the machine is functioning properly by asking a question such as "Have you ever eaten before?" and instructing the test subject to reply affirmatively. Government employees are routinely subjected to polygraph tests. This is, of course, to dig up any skeletons that might pose a security risk. It is, more or less is an acceptable form of aiding in screening individuals that will be in the governments employ. I, as an American citizen, can understand it's pertinent to a full background check. Discriminate against, discipline or dismiss employee to submit to a lie detector. Suggest that the prospective employee or current employee take a lie detector test. 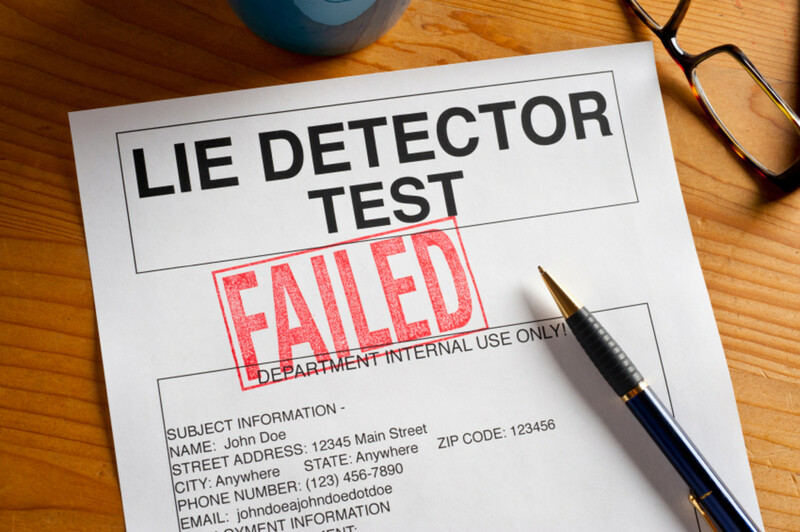 Inquire about the results of any lie detector test administered by a job applicant or current employee. Threatening administrative action against a job applicant or employee that refuses to take a polygraph. 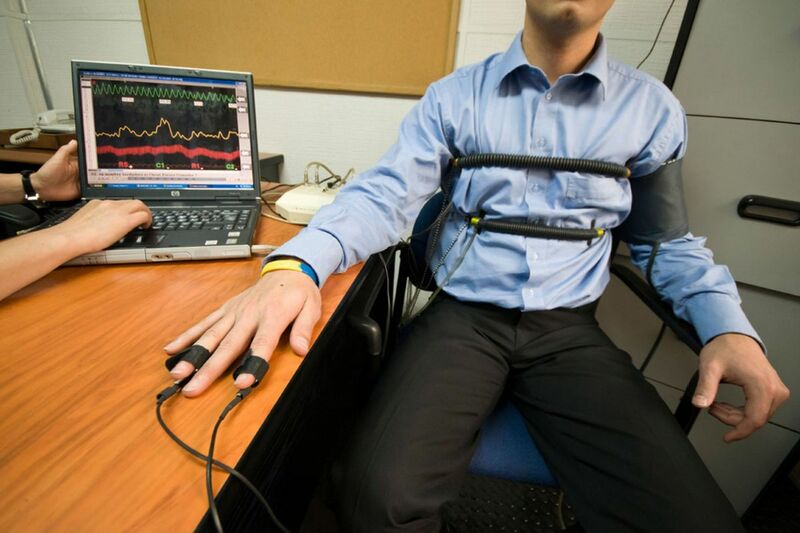 Do you believe in the use and validity of polygraph tests? A veteran polygraph test beater and former National Security Agency employee, Russell Tice recently stated that the test conducted in the modern age is quite easy to fool. This human lie detector boasts an impressive 15 polygraph tests during his 20-year career working for the government. Tice advised if people wanted to confuse the detector, one must convince the detector of a lie when a truth is being told. For example, if the test administrator asks something that isn't integral to an outcome, one can pinch themselves or bite one's tongue to cue other physiological reactions. These false but detectable reactions will lead the polygraph conductor to read false positives. This will assist in rendering the test inconclusive or simply made unclear. Additionally, when anticipating that you'll have to lie, he advises to "Think of a warm summer night, or drinking a cold beer, whatever it is that calms you down. You'll be throwing them off." You can also cheat the polygraph on probable-lie inquiries. 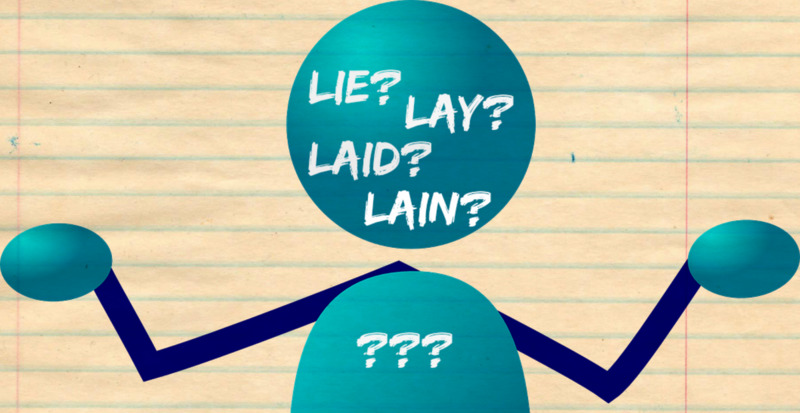 Before the test begins, generally there will be pre-test interview, where the test administrator asks a question that the subject will likely lie about to establish what body reactions will arise to determine if the subject is being deceitful. Here is a quick rundown of the physical sign that one must suppress to successfully trick a lie detector test. Practice on maintaining a steady baseline heart-rate. Your breathing should be slow and steady, not erratic. 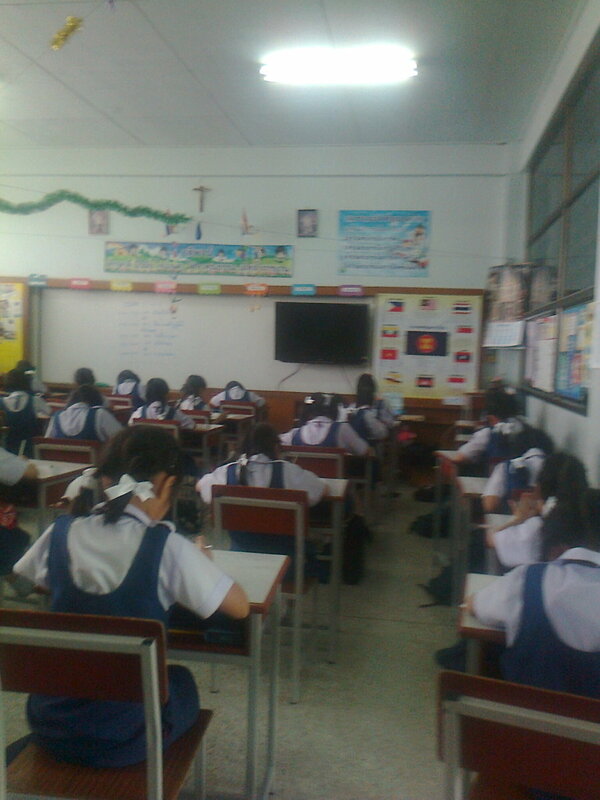 Aside from temperature, one should learn to be calm enough to undermine their own perspiration(sweating). 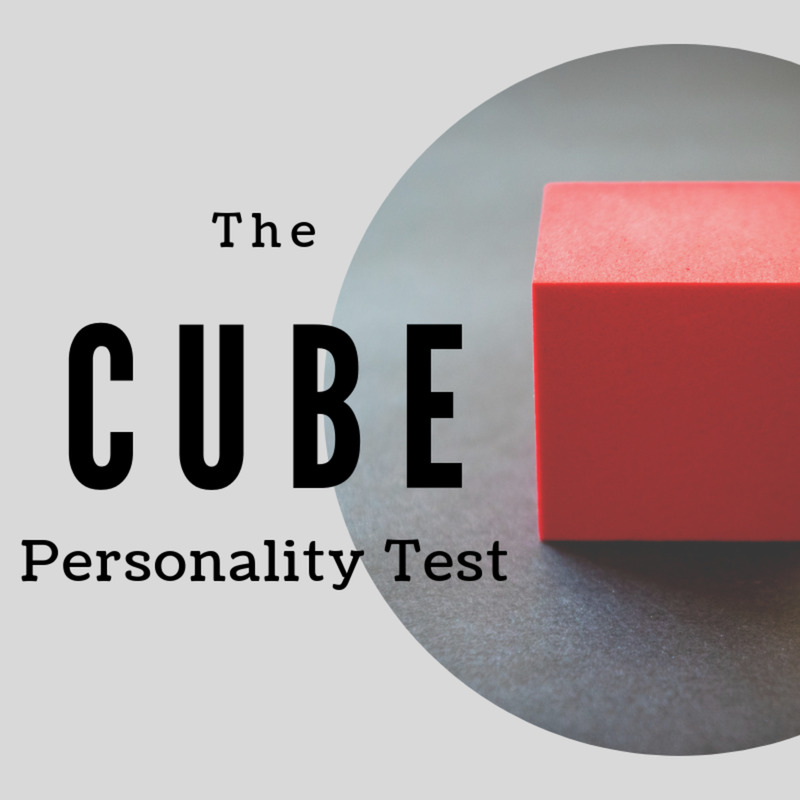 Learn how to believe your own lies to help throw-off the accuracy of the test, staying perfectly calm via your baseline respiration and heartbeat. The polygraph normally includes wires on your fingers to sense electrical resistance, blood pressure cuff to measure your blood pressure and a tourniquet or strap. I watched a movie where pupil dilation was involved, but this was just Hollywood shenanigans. Not to say one couldn't do it with a machine or detect pupil dilation on their own, just not standard procedure in any modern day polygraph. The polygraph test, also known as the lie detector test is utilized to figure out whether the subject undergoing the test is being truthful or deceptive. It's is designed to record and measure physiological fluctuations, such as respiration, one's pulse, and blood pressure, while the test subject is asked a series of pre-selected questions. John Augustus Larson invented the device in 1921. He was a medical student attending UC Berkeley in California and was also a police officer for the said city. It is also included on the 2003 list of greatest inventions by the Encyclopedia Britannica. The effectiveness and accuracy of the polygraph are heavily debated and scrutinized by the scientific community. It is widely considered as not an exact science, but to merely be pseudoscience at best. Professor and Doctor, David Martin from NC State University made a statement revealing that we have attempted to measure human emotions with the polygraph, but there's simply no viable way to measure any human emotion with any certainty. Ergo, if human emotions cannot be accurately measured or determined by a polygraph, then there is no conclusiveness that proves honesty or deception. Especially if the test subject has a motive in hiding one's feelings. Officially they are labeled as polygraph machines, largely due to the fact that there's no such thing as a lie detector. One must keep in mind that these machines are more like lying indicators, not lie detectors. They are not admissible in court, simply because they are conclusively unreliable. 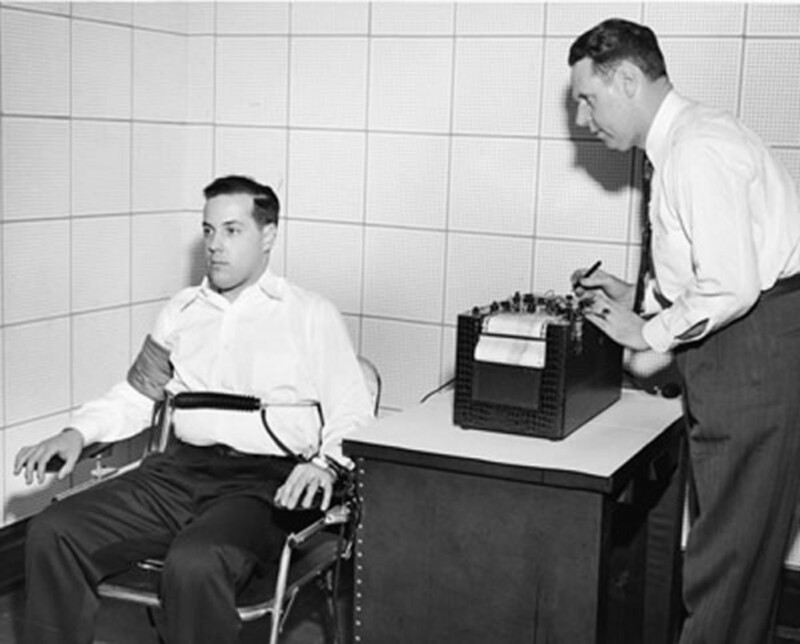 The general accuracy and validity of lie detectors have been widely contested since its first introduction. The National Academy of Sciences concluded that the overwhelming majority of polygraph research is biased and purely unscientific. Bottom line is that the polygraph is useful in that it aides in detecting possible deception, yet is still a far cry from a proven scientific method. Thank you for reading through my article, if there are any additions that should be made to this article, please do not hesitate to voice your input. Also, feel at liberty to share this article with friends and your social network.